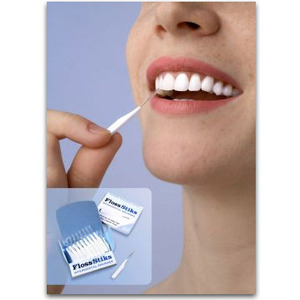 Small inter-dental (between teeth or inter-proximal) brushes which are attached to a handle come in a variety of designs. 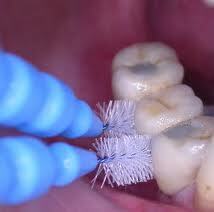 Some of the designs have a non-replaceable brush whereby the entire device is discarded when the brush is worn. This entry was posted in Oral Care and tagged dental floss, gauze strips, implants, interdental brush, interdental brushes, knitting yarn, plaque, uni-tufted brushes on November 24, 2011 by oileng.